The site consists of a farmhouse and other agricultural buildings, all of which are being modernised. The farmhouse requires refurbishment to provide modern family amenities. 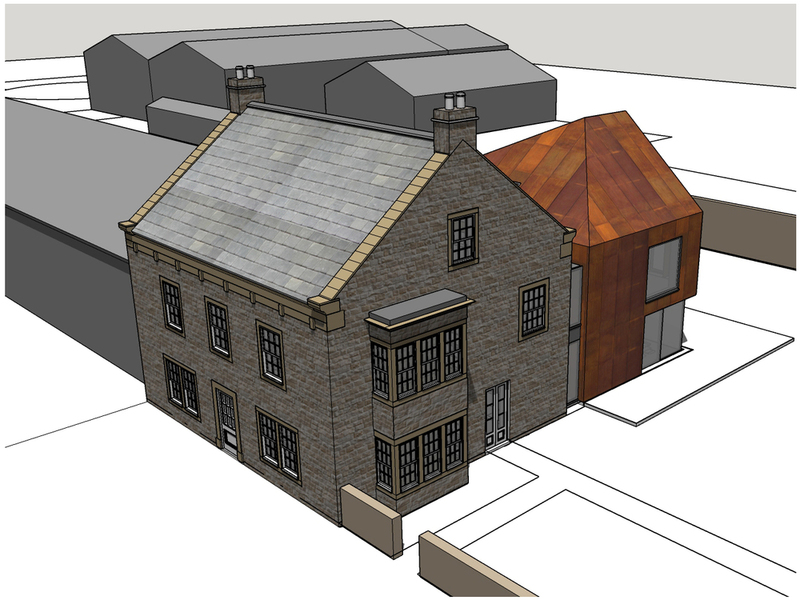 It was originally planned to insulate the existing building and add a new extension on the back, but since inspecting the structure it is now planned to carefully demolish, then re-build the existing house to a modern specification of insulation, also with a new, contemporary extension on the back.